Japan and Franciacorta. 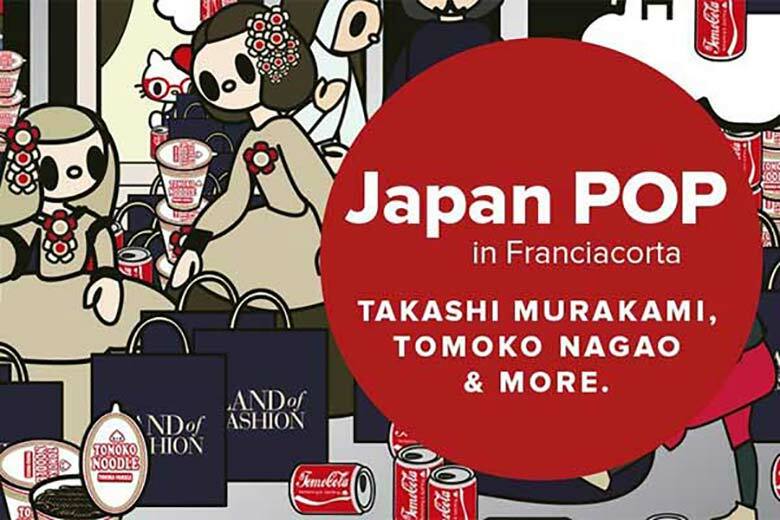 A unique partnership that has become a reality thanks to an idea by Franciacorta Outlet Village which, from 6 April to 6 May 2018, is hosting a collective exhibition featuring the works of contemporary Japanese artists titled ‘JapanPOP in Franciacorta: Takashi Murakami, Tomoko Nagao & more’. 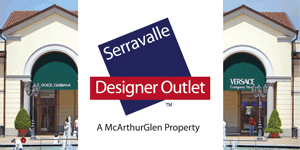 A boutique, the square and the streets of the outlet are be used as exhibition spaces to showcase a selection of fifty works. The aim of the project is to introduce visitors to Japanese Neo-Pop art with a focus on Murakami and Nagao. But there’s more. Now’s your chance to view Japanese art directly on-site. Thanks to the ‘Destination Japan’ competition, for every purchase made using the Village Card (starting from 50€ upwards), one lucky shopper has a chance to win a dream trip for two to the Land of the Rising Sun. 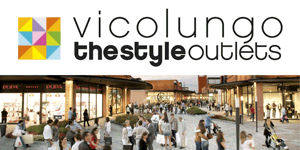 Located just 40 minutes from Milan, the Franciacorta Outlet Village is home to 160 boutiques featuring high-end designer brands for men, women and children. Whether you’re looking for something elegant, trendy or sporty, this style mecca will satisfy your every style whim. 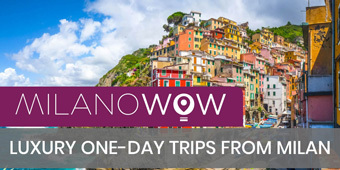 Thanks to the Franciacorta Wine Tour, you can visit one of the area’s wineries and participate in a wine tasting session accompanied by a selection of local specialities.